5.0 out of 5 stars Warning : May cause miracles ! 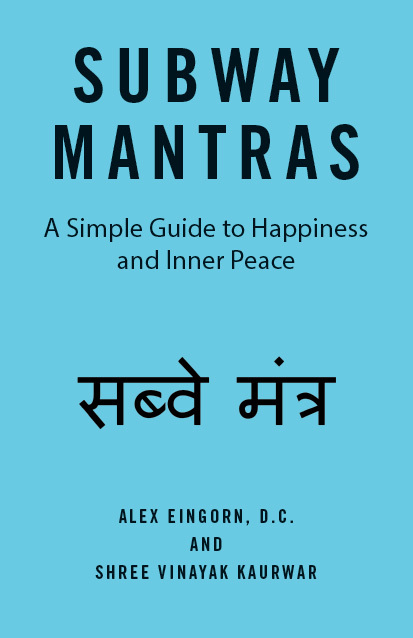 For daily enlightenment, contentment, happiness, and satisfaction, read Subway Mantras! Copyright © 2017. Alex Eingorn & Shree Vinayak Kaurwar. All rights reserved.